Recently, I finally had a chance to leverage Sling Models for a new project. If you are not familiar with Sling Models, they allow developers to inject methods and fields based on resource properties, other resources and OSGi services. 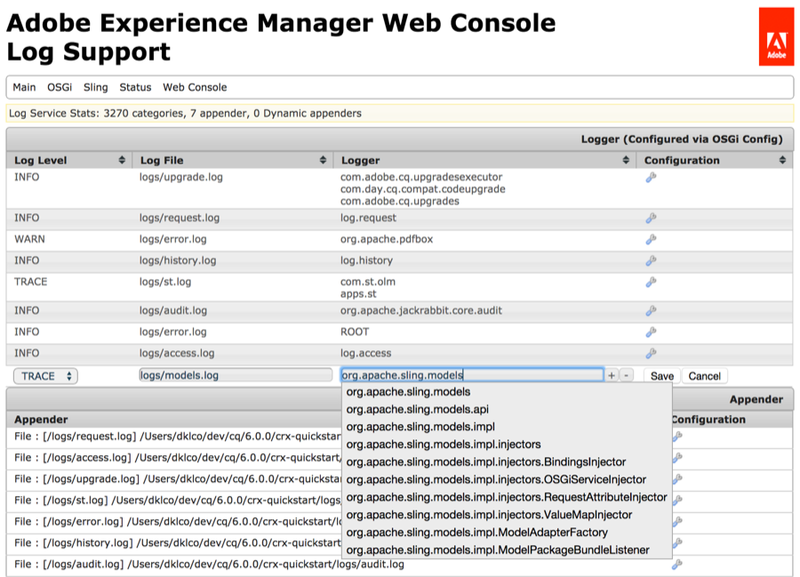 For those developing in AEM 6, Sling Models are available as part of the default installation, for those on older versions of AEM / CQ5, Sling Models are available as downloadable bundles on the Sling website. Sling Models are a great way to do more with less code, thus you can "profit" by avoiding the costly technical debt from the large amount of boilerplate code required to access Sling content through POJOs or the spaghetti code when intermingling business logic for retrieving the same data directly from the underlying Resource or Node through a large codebase. Since you can use either a Class or Interface for Sling Models, one question you may ask is, which should I use? One of the interesting things about Sling Models is that, by default, it requires something to be injected for every field or method for the Model to be adapted correctly. If a value cannot be injected for one of the fields, the Sling Models adapter will return null when attempting to adapt the adaptable into the Model. Therefore, when designing your models it is very important to consider cases where a field or value may not be available but the overall Model should still be available. Given the unstructured nature of the JCR repository, you should plan around not having values available unless required to for the Model to function or enforced by the node type definition. Note: This option is only available when using Sling Models API v1.0.2 or greater. In order to see logging specific to Sling Models, add a logger for the package org.apache.sling.models, TRACE level and to the appropriate log file. Hopefully this gives you a good introduction to Sling Models and shows how they can help you. Please leave a comment below if you have any questions or run into any issues yourself.